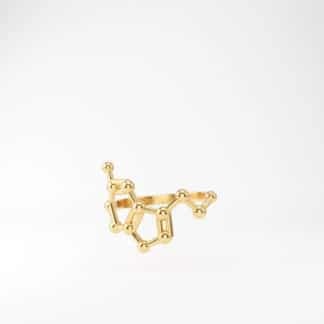 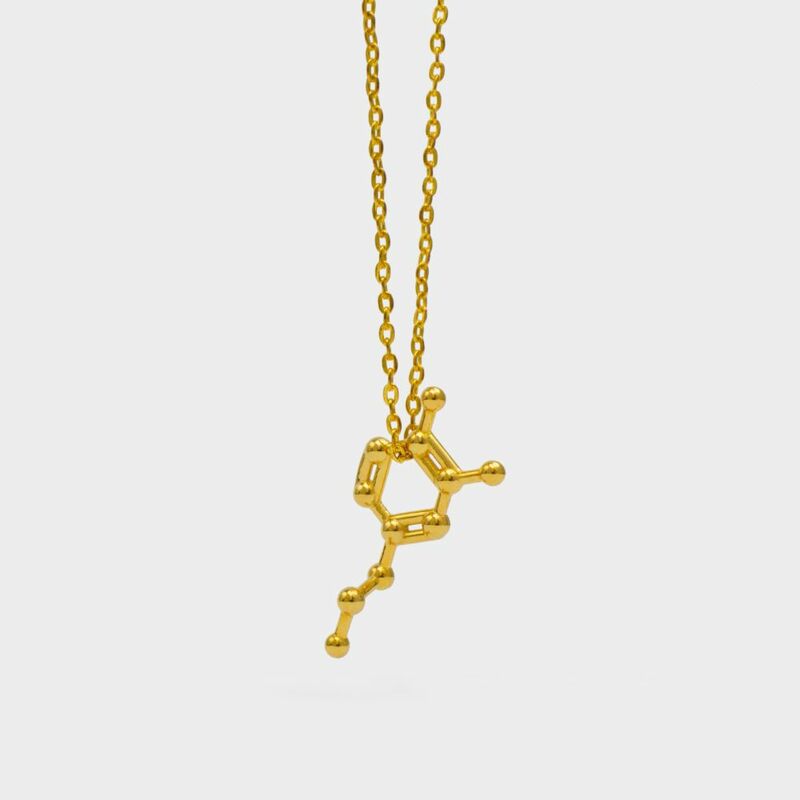 Chains for your 3-D printed molecule pendants. 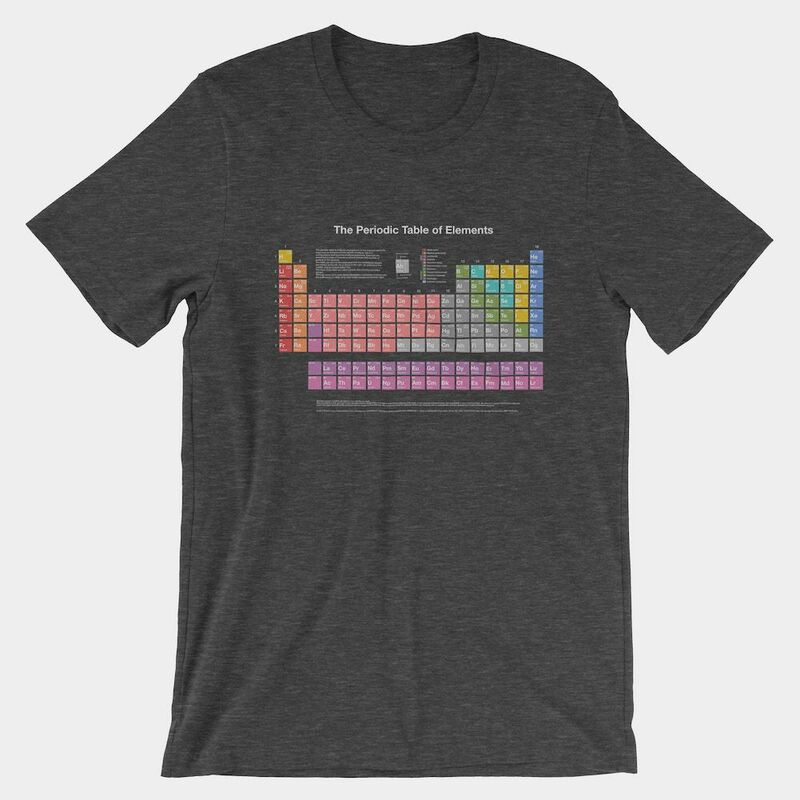 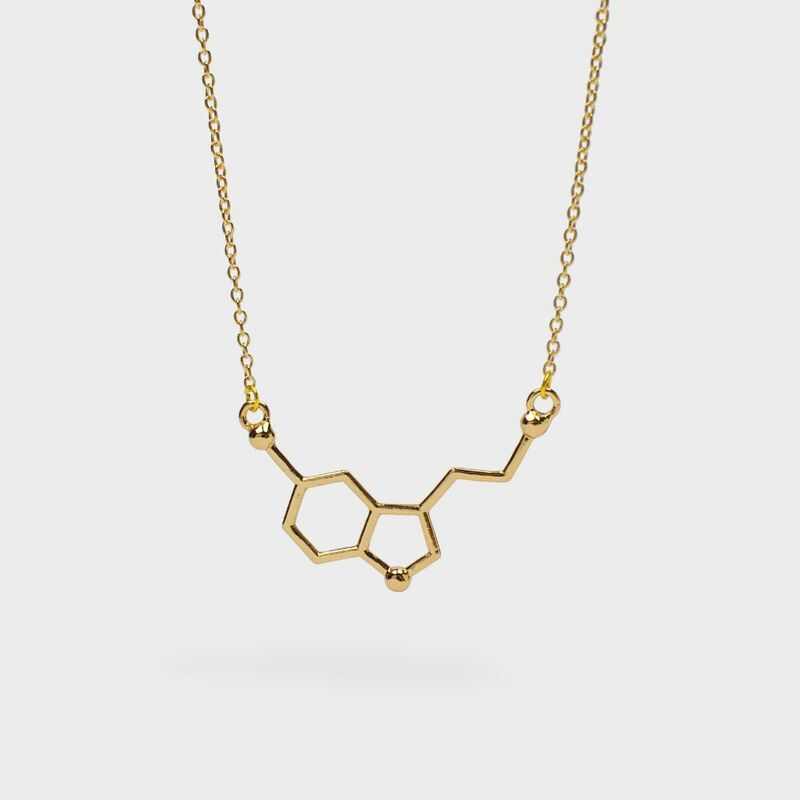 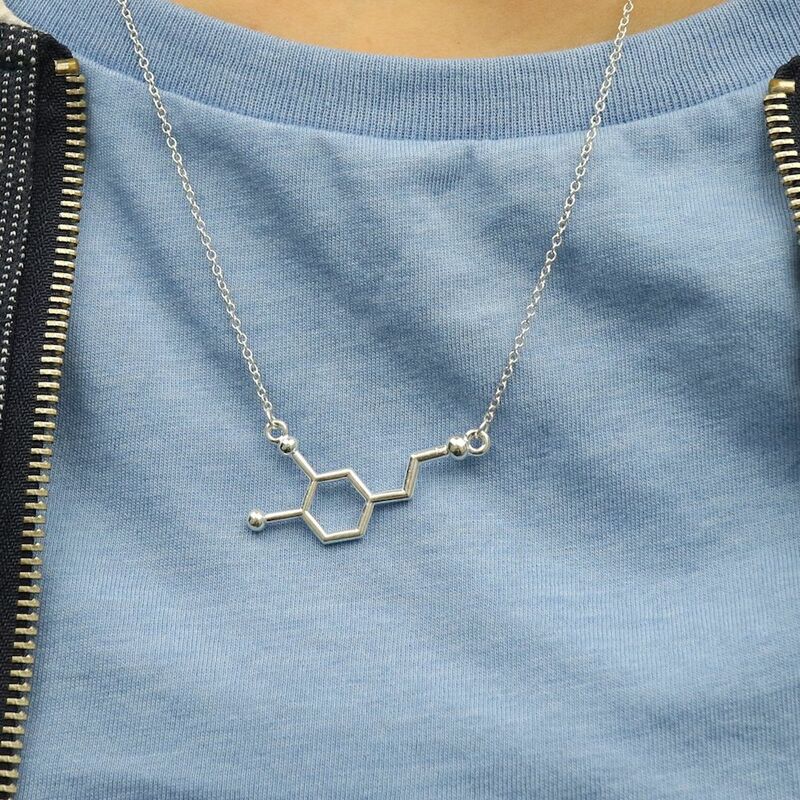 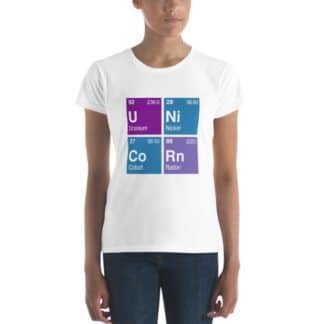 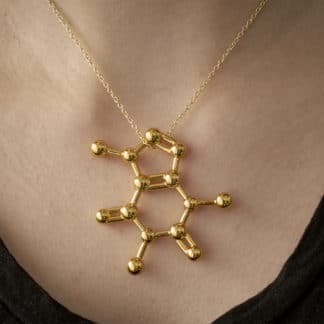 Need a chain for your chemistry necklace? 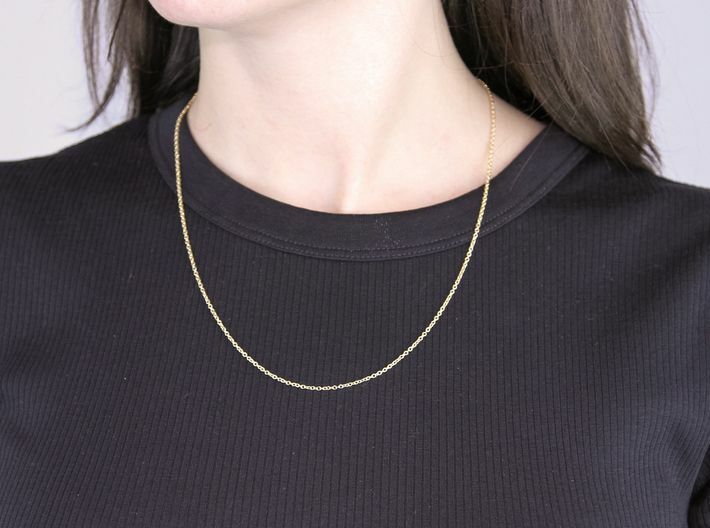 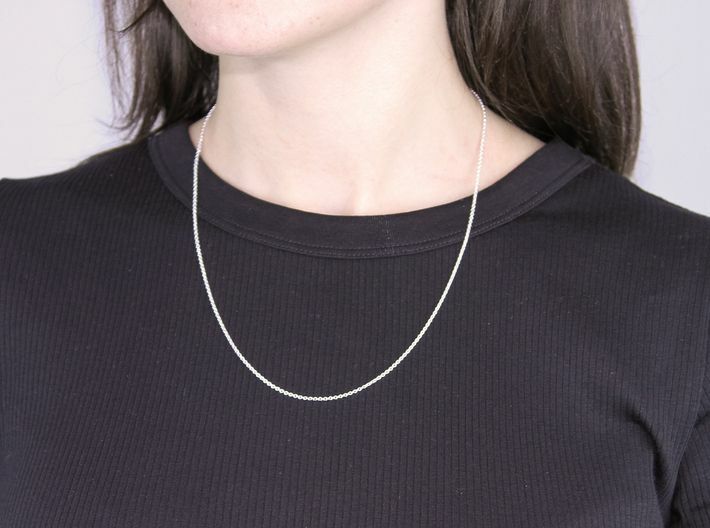 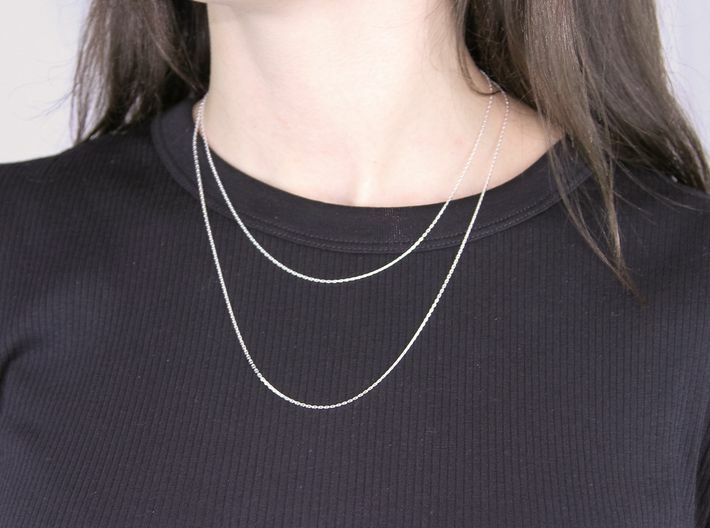 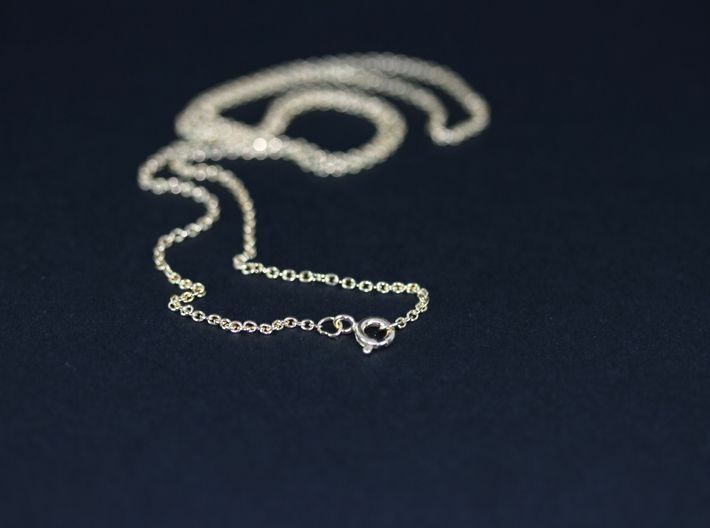 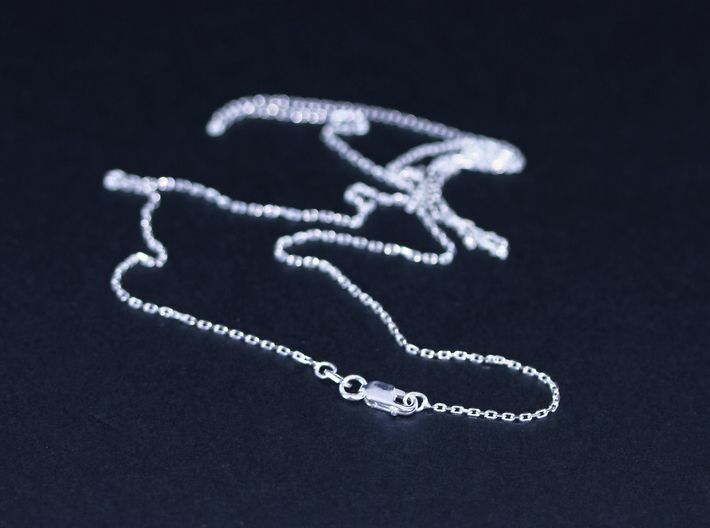 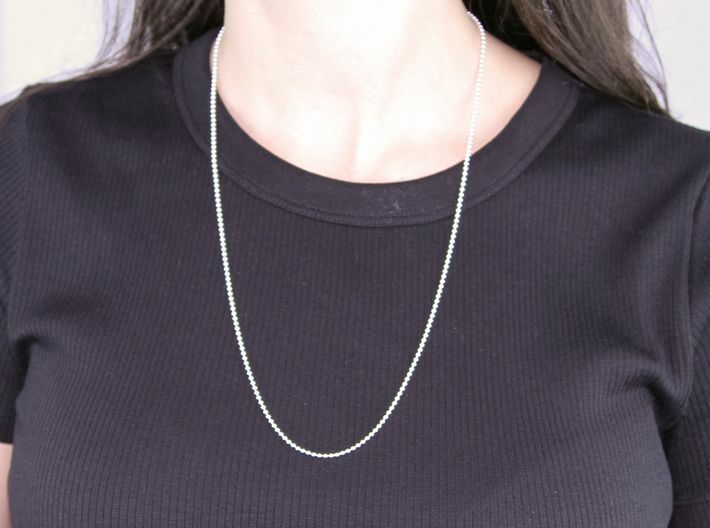 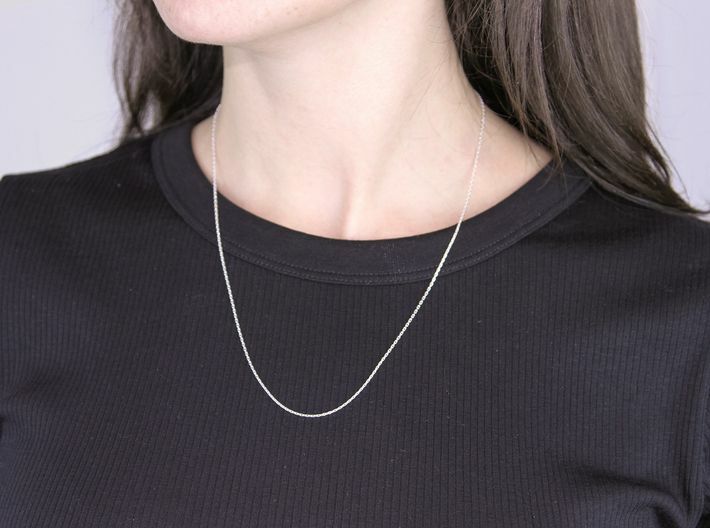 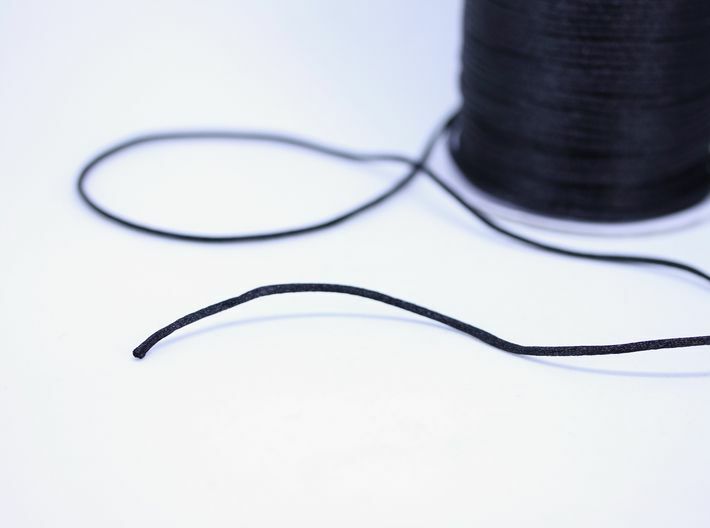 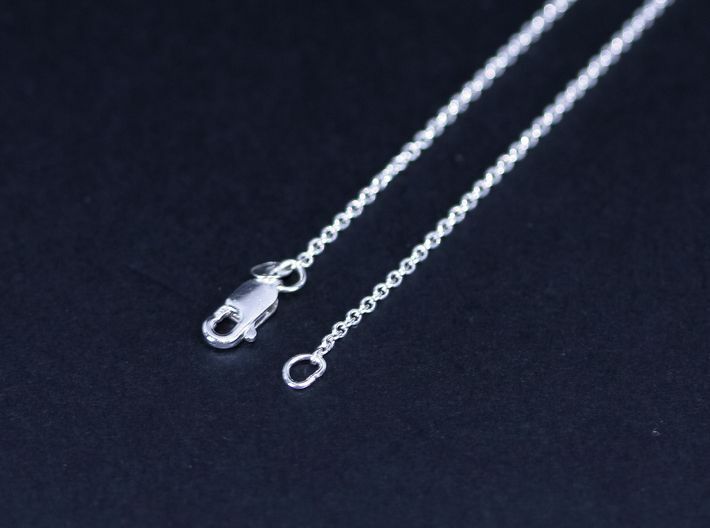 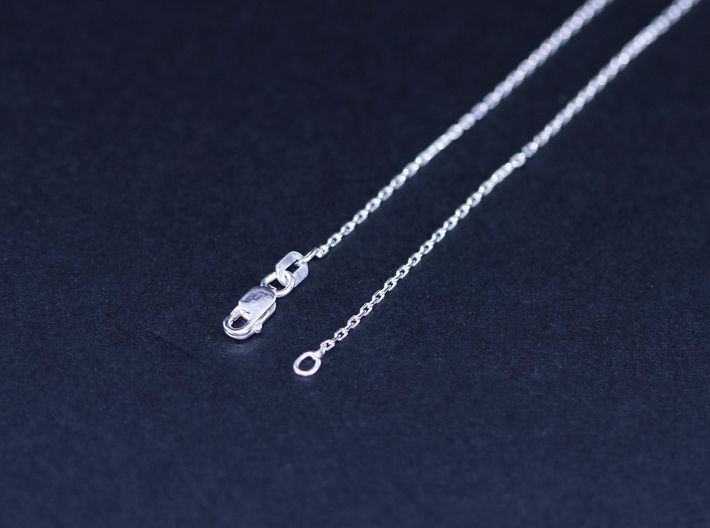 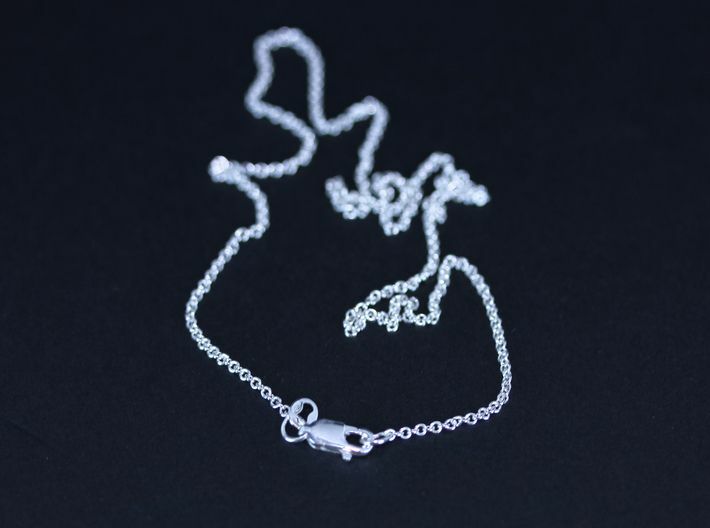 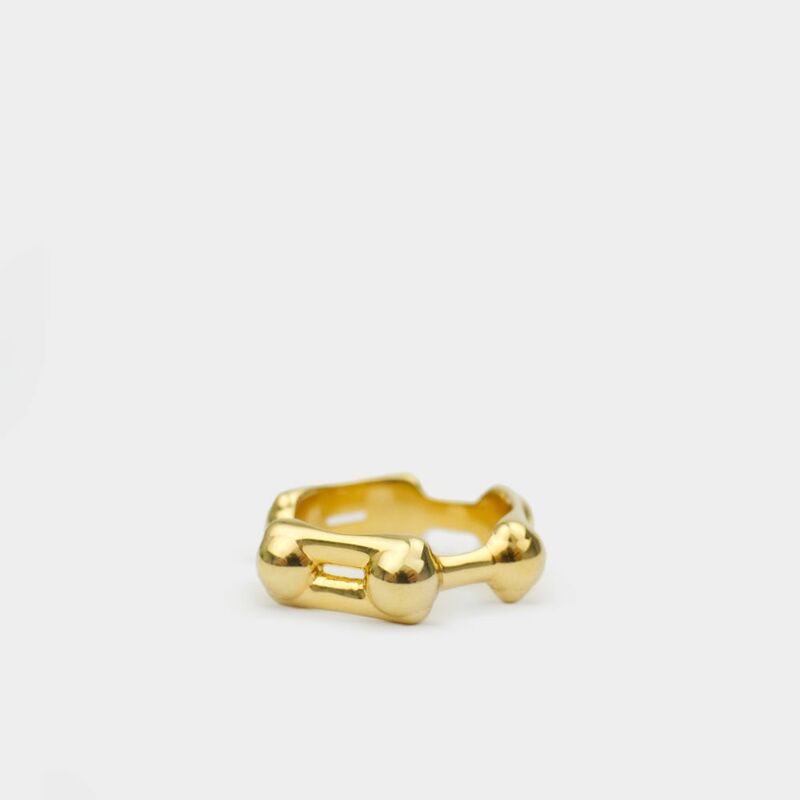 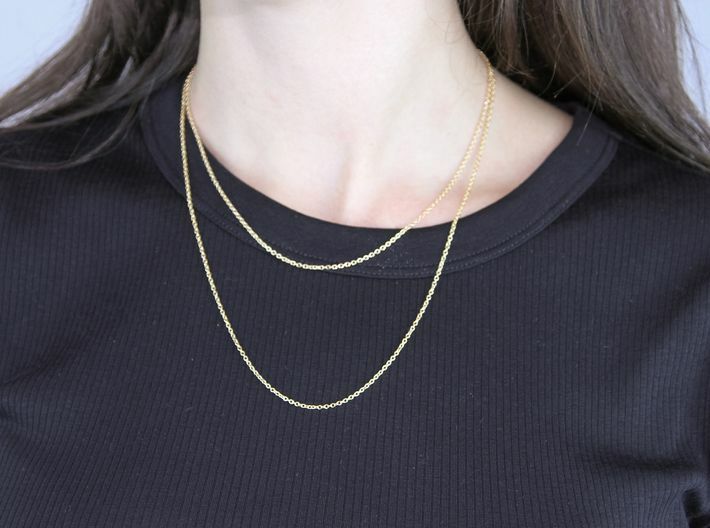 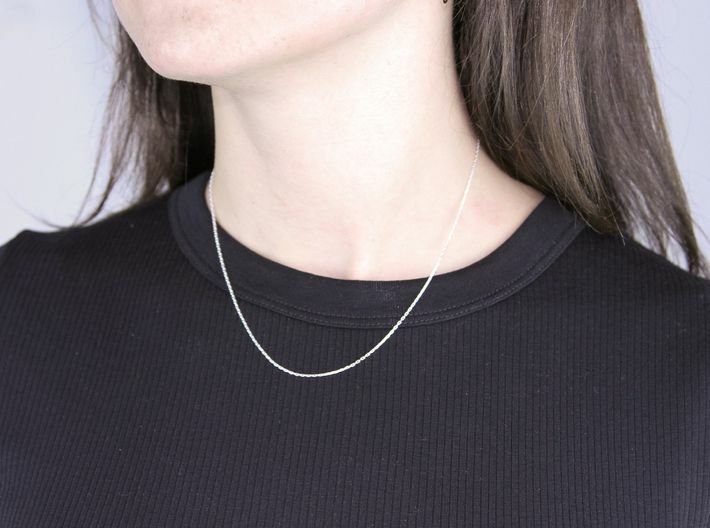 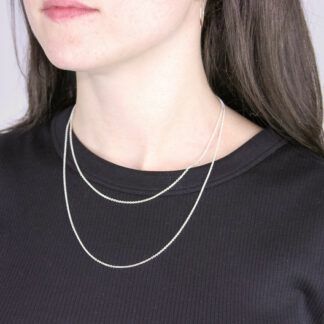 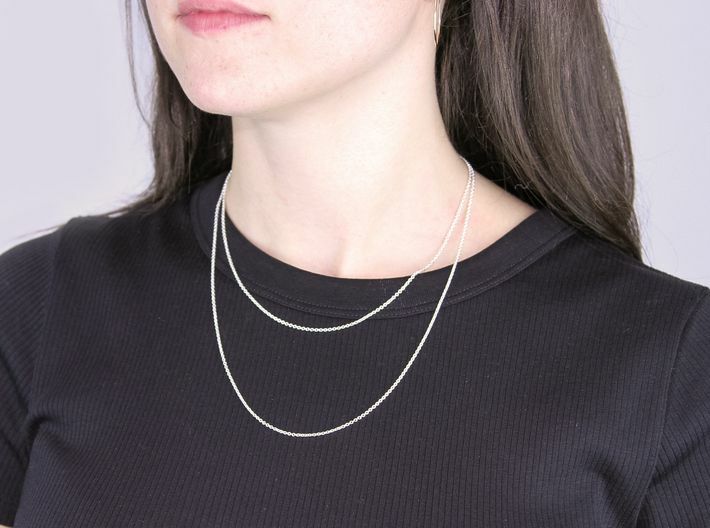 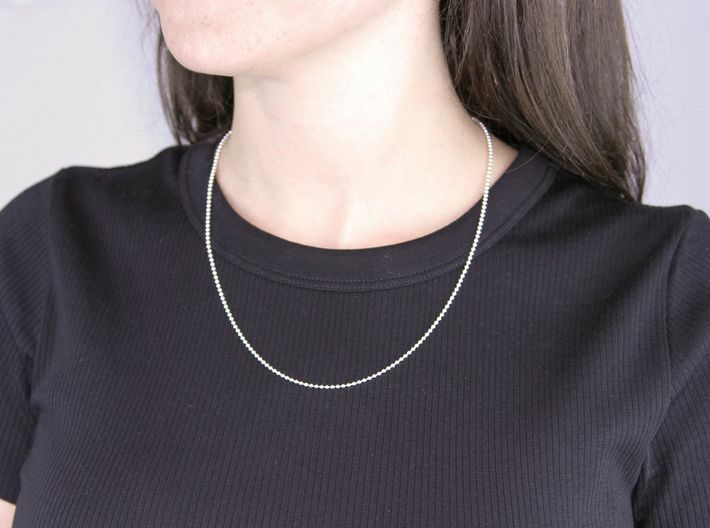 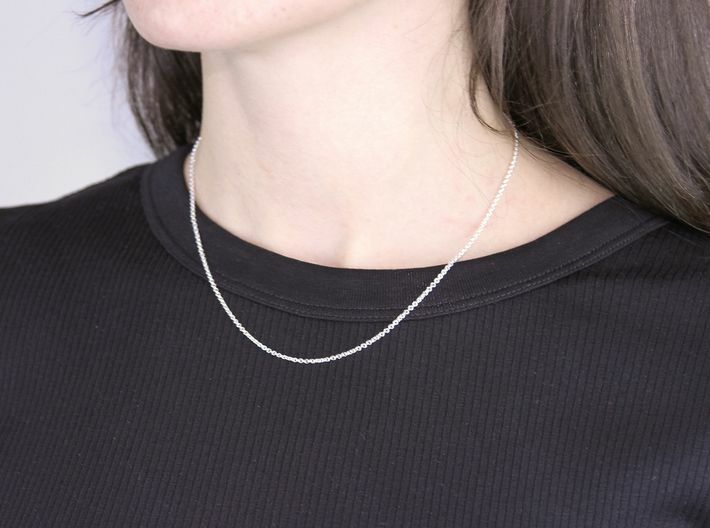 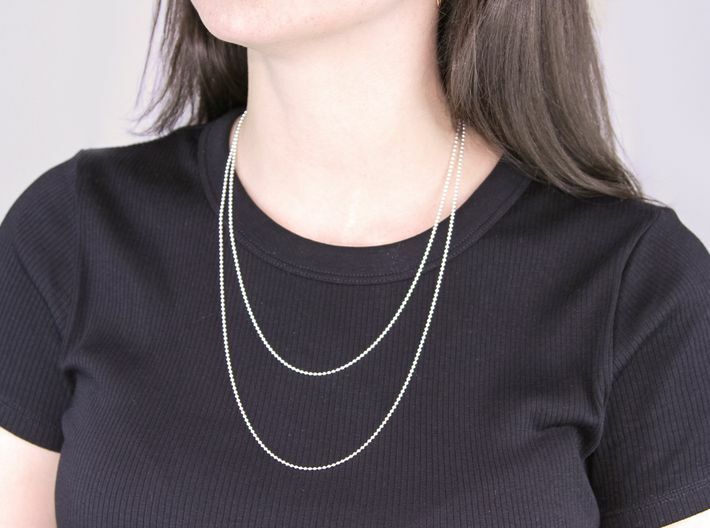 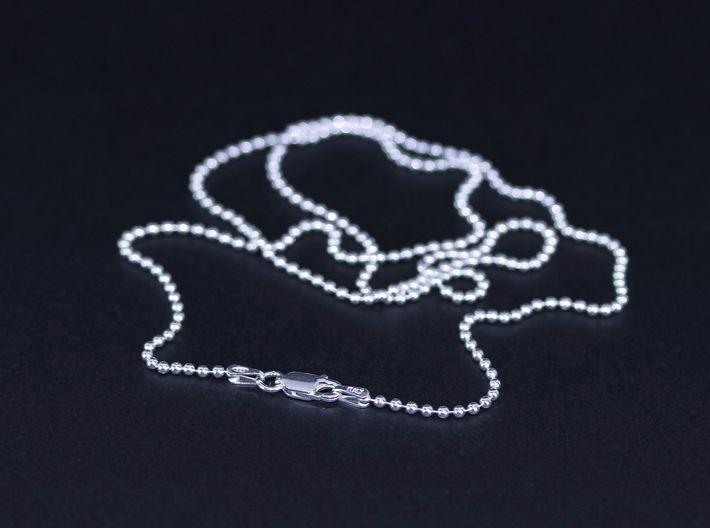 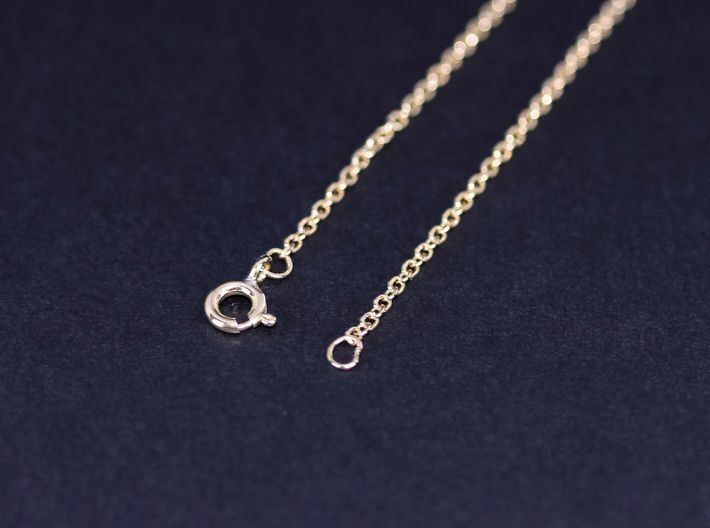 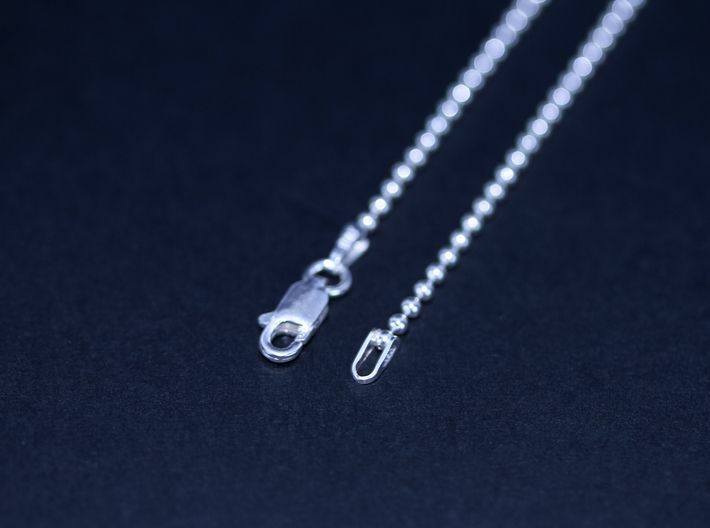 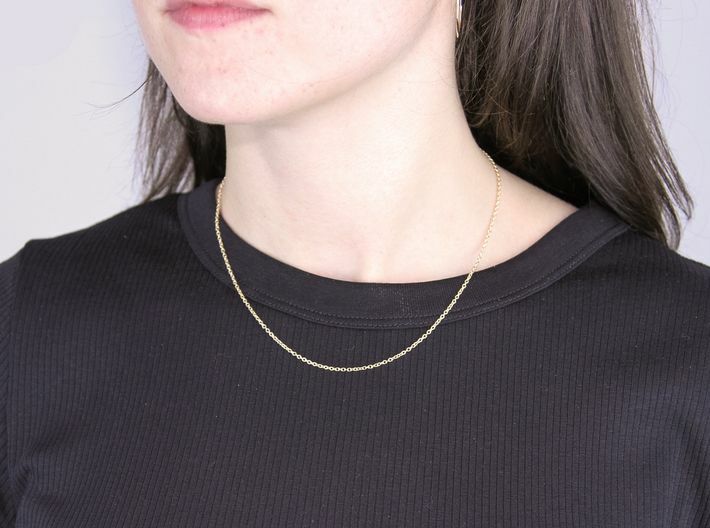 We are excited to offer a variety of traditionally manufactured necklace chains in order to complete your chemical shopping experience. 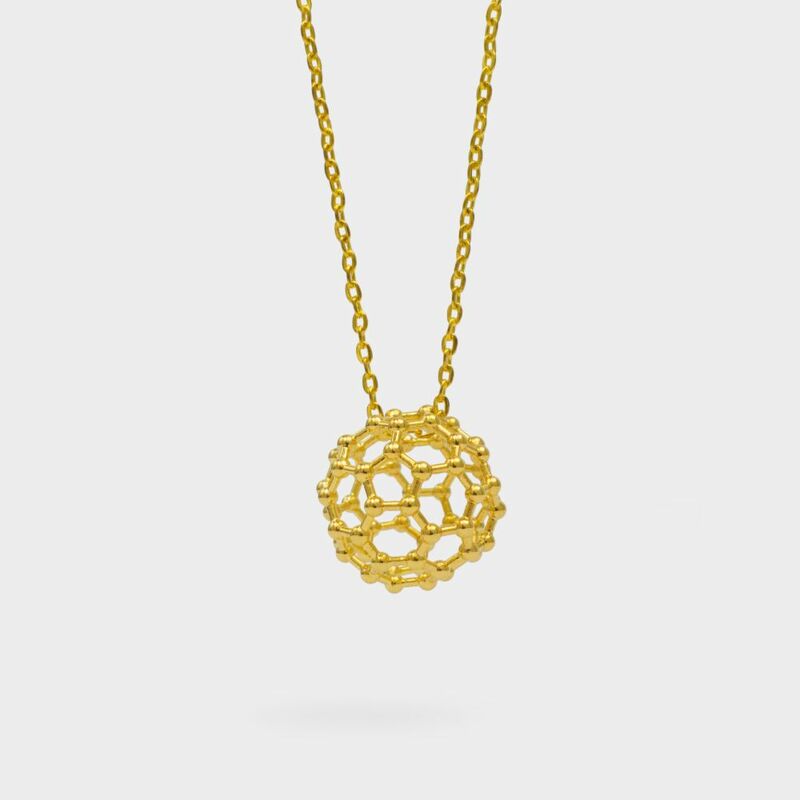 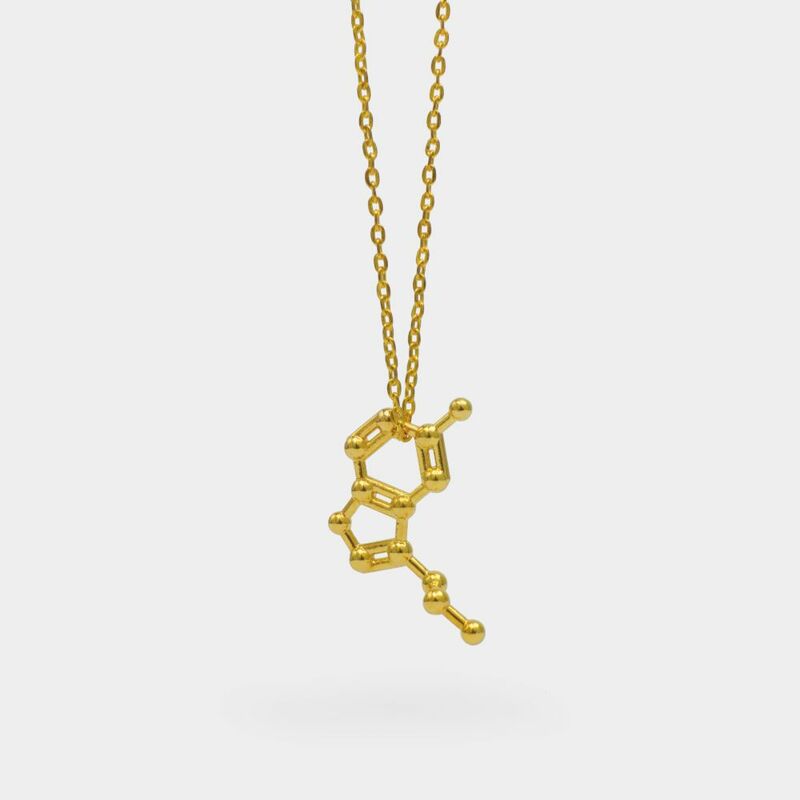 Select the drop-down to decide which chain will match your molecule pendant perfectly.